Opening the playoffs at home is a possibility for the Calgary Flames. So is not opening the playoffs at all. As the general manager of a team packed with potential yet still with plenty to prove, Brad Treliving found a perfect balance this NHL trade deadline between pushing all his chips into the middle, and folding. 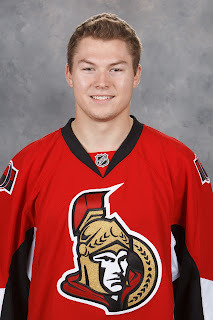 By last week bringing in defencemen Matt Bartkowski and Michael Stone, and by today adding forward Curtis Lazar, the last dozen days have seen him improve a team that went a sizzling 9-2-1 in February. Only the Chicago Blackhawks (9-1-0) have been hotter. At the same time, he kept his eyes on the bigger prize, which is still a year or two down the road when this team and it's young forward core are ready to graduate from playoff hopeful to Stanley Cup threat. "We weren't real interested in betting heavy in the rental market," said Treliving on Wednesday. The combined acquisition cost of three new players -- all of whom I'd expect to be in the line-up when Calgary plays the Detroit Red Wings on Friday night -- was a second round pick, third round pick, conditional fifth round pick (only if Stone re-signs) and defenceman Jyrki Jokipakka, who has struggled so badly he just went unclaimed on waivers. No first round picks were shipped out, nor were any 'A' prospects. In fact, no prospects whatsoever exited the organization. No, you haven't improved your top six up front but you have bolstered your line-up and at a very modest price, especially considering the time of year. I'd suggest the odds of 2nd round pick any year (never mind a bad draft year) making NHL are longer than the odds of Lazar making an impact. If you think about it, landing a sure-fire NHLer in the latter half of the first round of a draft is challenging enough. It is that much more unlikely that a mid-to-late second round pick will ever amount to much. As for the third rounder, you're in crap shoot territory at best. Steep odds plus a 4-5 year wait. There's a lot to like about what the Flames are doing right now and it goes well beyond their February success. On Nov. 15, Calgary sat at the bottom of the standings with a 5-10-1 record. The Avs were one point up and held two games in hand. Arizona, while one point back, also had two games in hand. Nobody was worse than the Flames .344 winning percentage. But everything changed that night in Saint Paul, Minnesota, a night where ironically they would lose Johnny Gaudreau for 10 games with a broken finger that would require surgery. Beginning with that 1-0 win over the Wild, Calgary has gone 29-16-3. That's the seventh best record in the league and we're talking about a three-and-a-half month sample size. In the West, the only three teams that have been better over that span are Minnesota (33-9-5), San Jose (28-12-7) and Chicago (28-15-3) -- with the Blackhawks only ahead by the slightest of margins. You can see why Treliving didn't want to tinker too heavily. 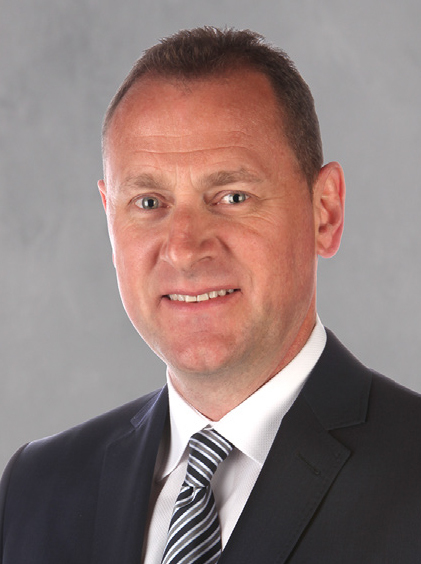 "A lot of today was about the belief we have in our group," said Treliving. "We've seen signs of this team coming together. The moves we made to deepen our defence, adding Curtis here today, it's a message to this group that we believe in them." Since inserting Stone for struggling, slow-footed veteran Dennis Wideman and pairing him with TJ Brodie, Calgary is a perfect 5-0-0. Stone is the closest thing resembling a rental but the price was dirt cheap for a guy that has helped round out the top four. Plus with his Calgary connections and the GM's familiarity with him, it would not be a shocker if he does re-sign here. "Part of why we did what we did with our defencemen a couple weeks ago, we had 10 points at stake before the deadline," explained Treliving. "Rather than wait until today, we felt there were some points at stake that they could help us get. No slight to Matt or Stoney, I don't think they got all those points by themselves these last five games, but they've helped our team." Lazar's acquisition means the Flames organization now has five of the 30 first round picks from the 2013 NHL Entry Draft. How bizarre is that. While the jury remains out on everybody listed with the obvious exception of Monahan, Treliving feels the upside is there with Lazar, despite struggling to produce at the NHL level so far -- just six goals in each of his first two seasons and just one assist in 33 games this year. "We're not making this bet based on what he's doing today," clarified Treliving. "We think there's significant upside. We think with the character of this kid, he's going to put the work in. We think the environment and the group that we have here, he fits right in with that age group." From assistant coach Dave Cameron to assistant general manager Brad Pascall to Ottawa-based scout Derek MacKinnon, Treliving alluded to several connections the Flames had to people with familiarity with Lazar, each of whom gave the kid a ringing endorsement. 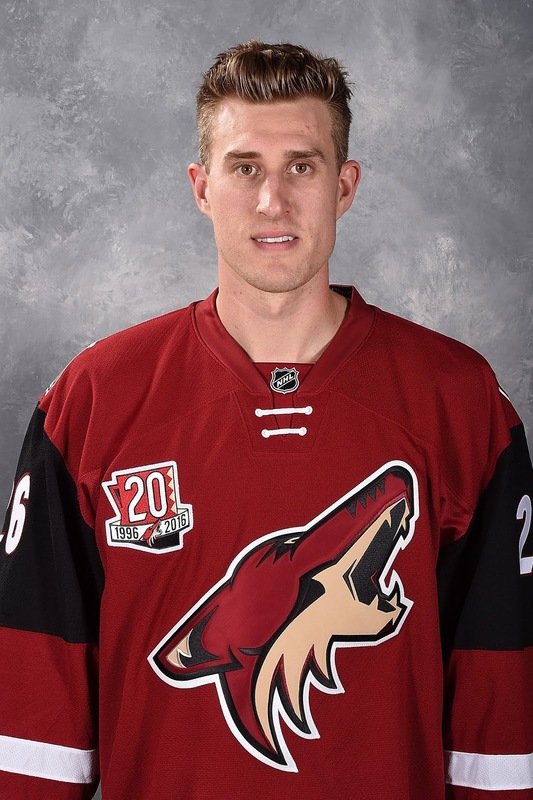 Listed at 6-foot-0 and 209 pounds, the native of Salmon Arm, B.C., just turned 22 in February. He is a natural centre, who shoots right and has spent most of his NHL time on right wing. "This is a kid that moves well, thick body, excellent character, competitive kid," said the GM. "We look at hockey sense and compete level as attributes that we value and he's got them in spades." Could move him to centre on the third line and shuffle Sam Bennett to the wing. 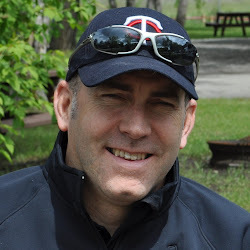 Could slot him at centre on the fourth line and shuffle Matt Stajan to the wing. Could insert him at right wing on the third or fourth line and bump Alex Chiasson to the press box. Heck, he may not even be a regular in the line-up at first. But it's the upside in the former Memorial Cup champion and previous captain of Team Canada's World Junior team that has Calgary excited. "Glen and the coaching staff will figure out where he fits right now but this is a guy that is going to be with us for a while," insists Treliving. "We gave up a good asset in a second round pick and a player in an NHL defenceman so this was a long-term play for us." With the expansion draft looming in June and Calgary only able to protect seven forwards, one also wondered about the risk of bringing in guy only to lose him to Vegas but Treliving alleviated those fears, hinting that Lazar would be a player they would be protecting. "It's certainly a consideration, making any type of move," Treliving said about the protection limits for expansion. "We made the move with Curtis today with the plan of him being here a long time." Being in a playoff spot and having a six-point cushion over the ninth place Los Angeles Kings is new terrain. It's the most comfortably in a playoff spot the Flames have sat at the trade deadline since 2008-09 when under the guidance of coach Mike Keenan, Calgary (38-19-6) sat first in the Northwest Division and had a 14-point safety net on the closest non-playoff team. That year, GM Darryl Sutter made two big splashes on deadline day, trading away a first round pick, second round pick and a couple young players including Brandon Prust to add Olli Jokinen from Arizona and bring back defenceman Jordan Leopold. It didn't work. They finished the season 8-11-0 to lose the division lead to Vancouver. Forced to open the playoffs in the road in Chicago, they were eliminated by the Blackhawks in six games. They would miss the playoffs the next five seasons. Years from now when the 2017 trade deadline is looked back on, will Treliving be viewed as a winner with his deadline dealings? That remains to be seen. But given how little he parted with, there shouldn't be any regrets. That's kind of you to say. Thanks for reading. That is a topic that will require more space to get into. So thanks for waiting patiently. Will get to it. Thanks for the note. Beats some of the feedback I get, in particular, "You're an idiot". So I'll take it. Have a great day and thanks for reading. Great recap Darren. 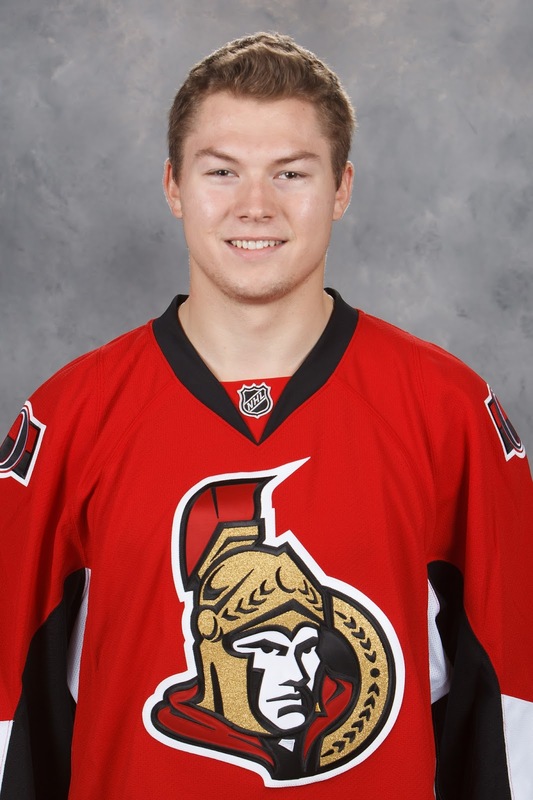 Would like to see what Lazar can do at center for Sam B. Not a bad idea. While I think they may bring him along slow given the team is on a roll already and he has to get up to speed on the systems, etc., I would expect him to get a chance to play in the top nine and with some skill and alongside Bennett is an idea that packs some intrigue. Thanks for posting this Darren. I start to get tears in my eyes when I think of what Curtis can become for us! He's one day going to be the next Joe Nieuwendyk. (It's OK to have two of those at the same time, right?) So many Nieuwendyks. As much as I don't like having a 2nd and 3rd in drafts, with the return of a project (Lazar) and a weak draft class... I think this was a good gamble.